I only bought one of the books this week, but it was an expensive one… Oops. I preordered this book back in December so I could get the preorder incentive—the character poster. It has two other characters on it than what’s pictured, but the full thing wouldn’t fit in the frame. Thus, I thought Darrow’s pic was the most important to capture. 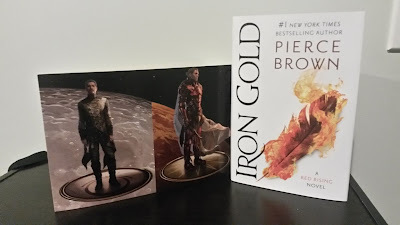 I also went to Pierce Brown’s signing in NYC this Wednesday. Stay tuned for my recap. Borrowed this one from work. It’s an ARC copy. I have a whole shelf of Tor and Forge ARCs that sit behind my desk. And I can’t keep them! I have to return them. Boo… I’ve already finished this one, so it’s back at my work desk now. Penguin Teen was nice enough to send me a finished paperback copy of Empress and an ARC of its sequel. I’ll be posting a review of Empress on February 1st for a blog tour. Make sure to check it out! These books look fabulous! I really hope that you enjoy reading them. Nice haul! All of these books have stunning covers. I have seen The Iron Gold around so many blogs and I hope it is as good as the hype. Oooh! You got IRon Gold! I can't wait to hear your thoughts on it! I'm actually going to try to put off reading it for as long as possible. I just don't want to wait an entire year for the sequel. Eek! I heard a lot of good things about Blood and Sand. I want to read it so badly! Yep. It was very good! OOoh very nice! 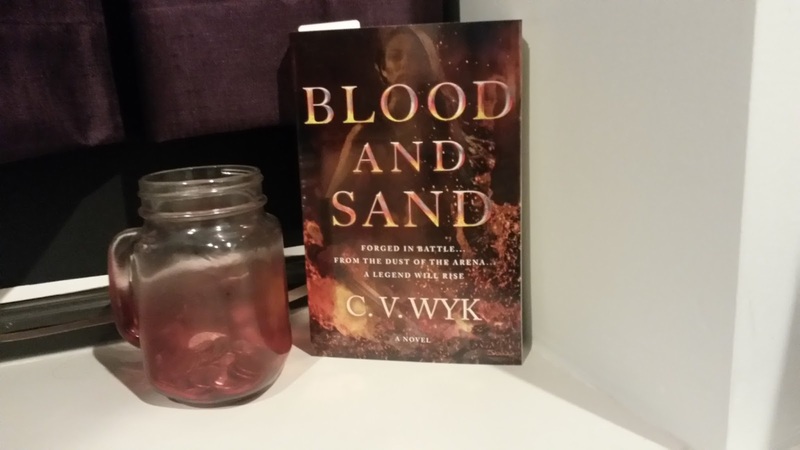 Curious about Blood and Sand! It's one of those I am keeping on my watch list! Hope you enjoy the new lovelies! I'd definitely encourage anyone who even kind of likes sci-fi to read the Red Rising series. It's soooooo good! I can't wait to read Iron Gold! 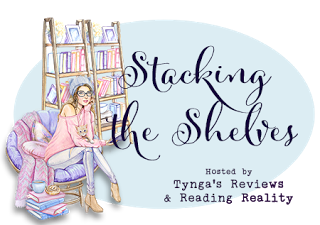 I have a lot of review books to read right now but hopefully, I can squeeze it in soon. That is great that you have lots of books to read from work even if you can only borrow them. Yeah, it's cool. 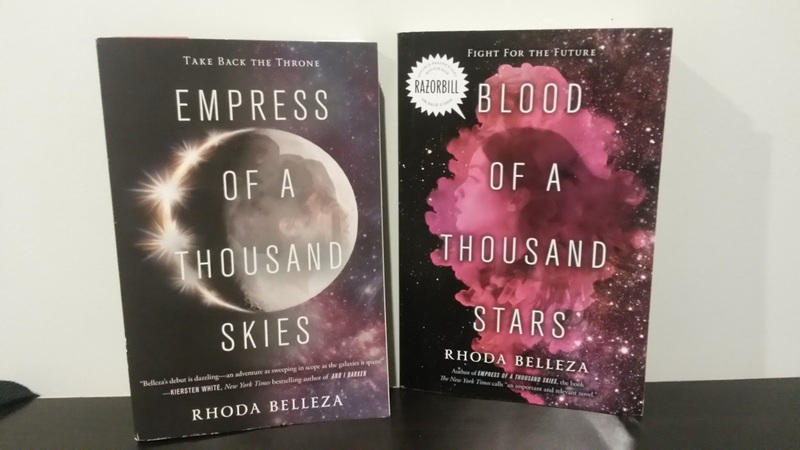 I've got a couple of ARCs I've been eyeing. I just need to get through some other books first. Great that you were able to get some ARCs from work even if you have to return them. Hope you enjoy all your books!